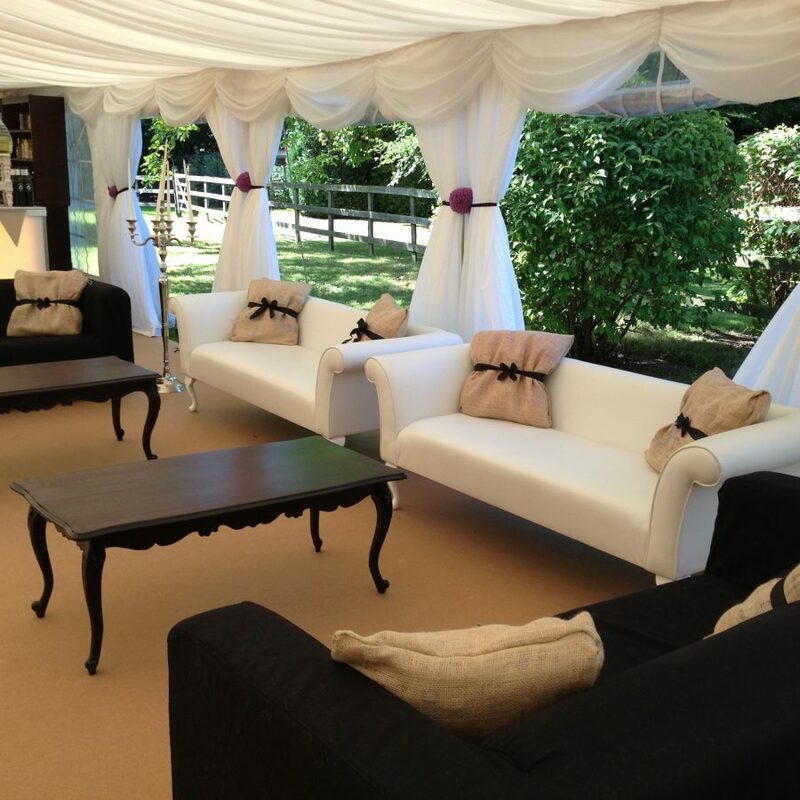 Corporate Marquee Hire - Specialist business class structures for your events. We plan and build professional structures. We offer a complete one-stop solution. 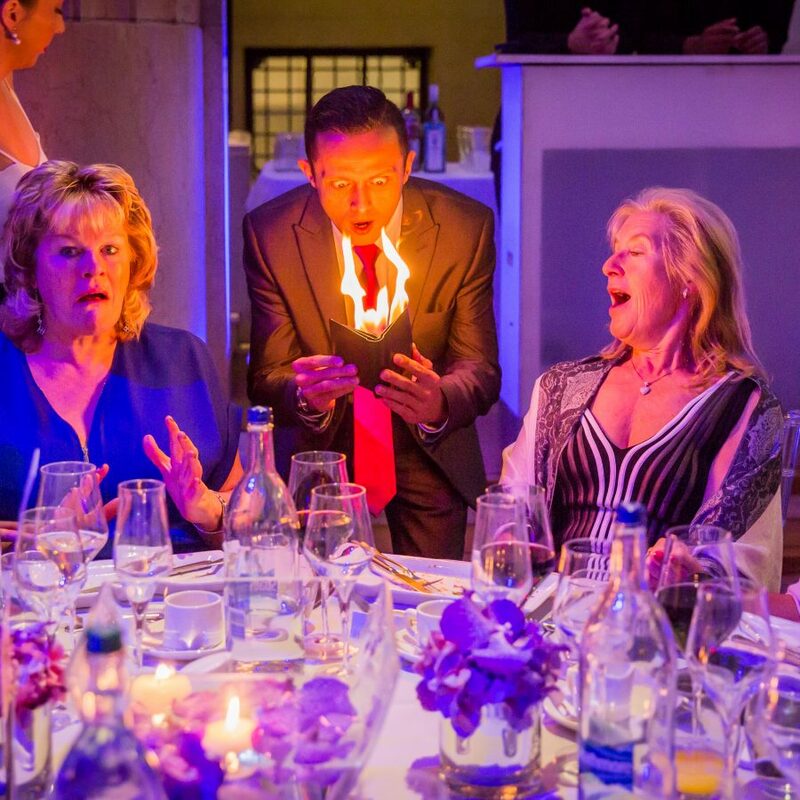 You give us the brief & we deliver a superb event space. We understand the necessity for clear costs. All our prices can be benchmarked. We are entirely flexible to your needs. We supply all types of branded features. 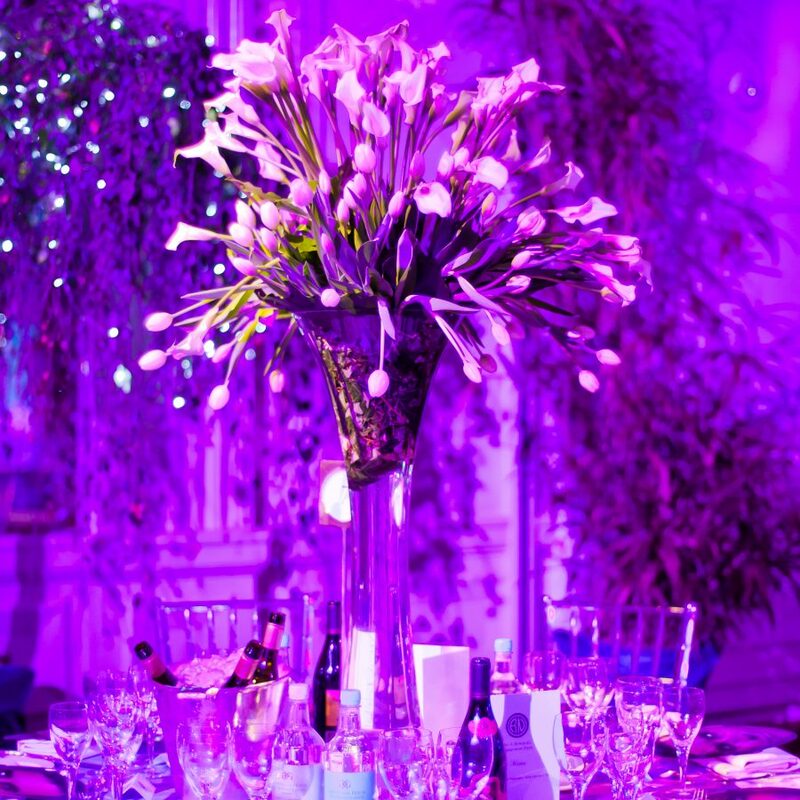 We create marquee events that make your business shine. 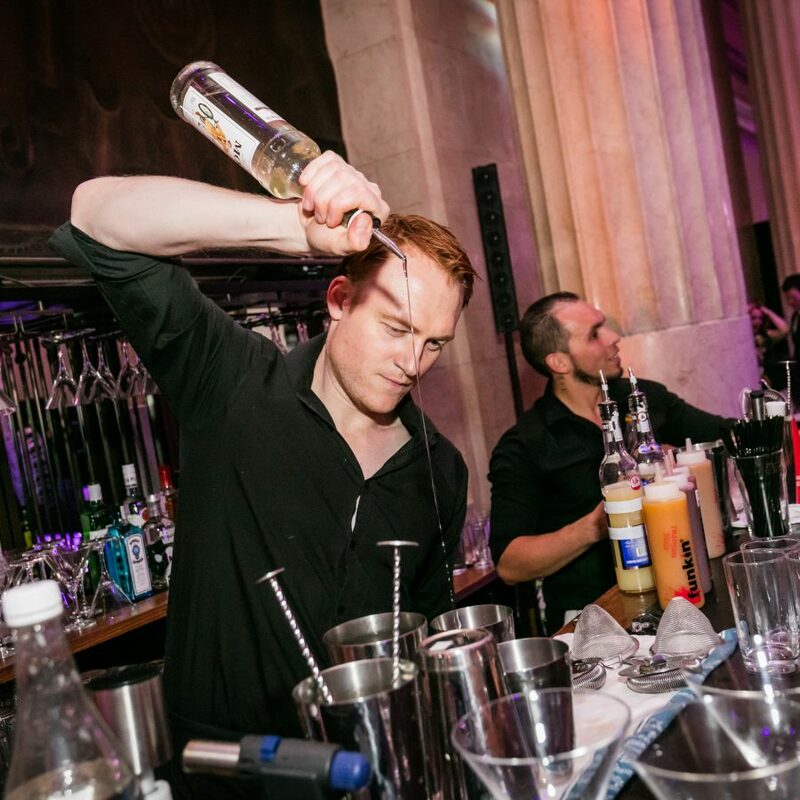 Our Event management team deliver a wide range of corporate event services. 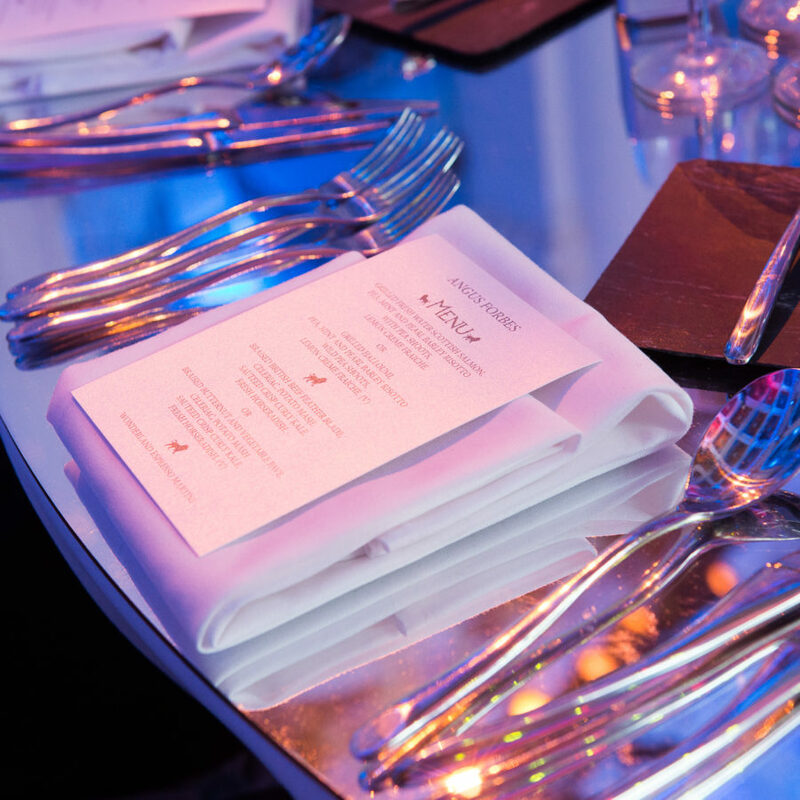 We do much more than just build exceptional marquees – we offer a wide range of exceptional event services. Quality finishes, multipurpose adaptability & vibrant aesthetics. 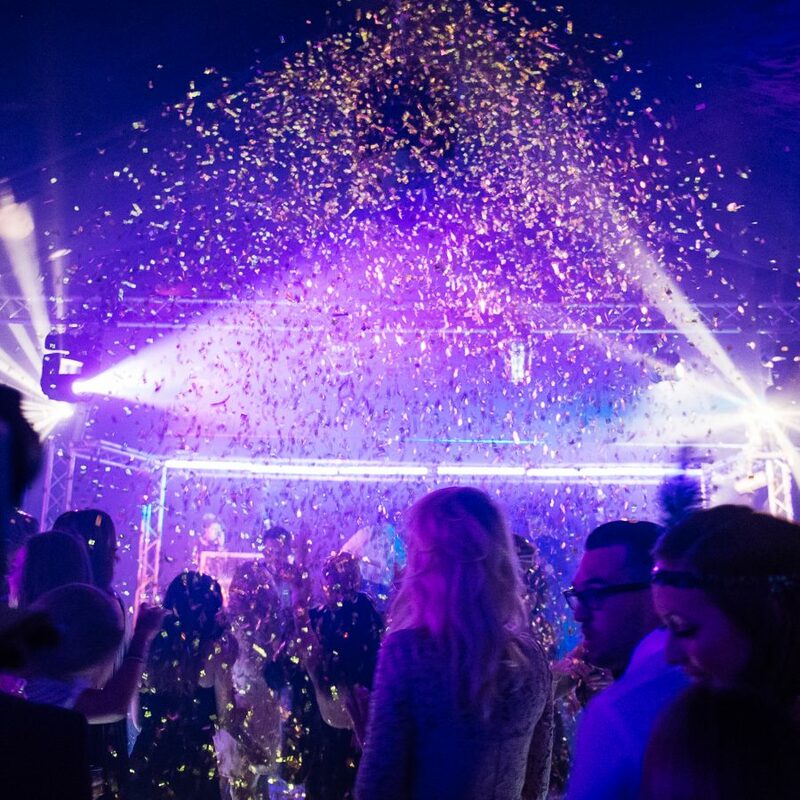 When only the finest show-stopping marquee will do…Look no further than our range of stand-out corporate marquee hire services. 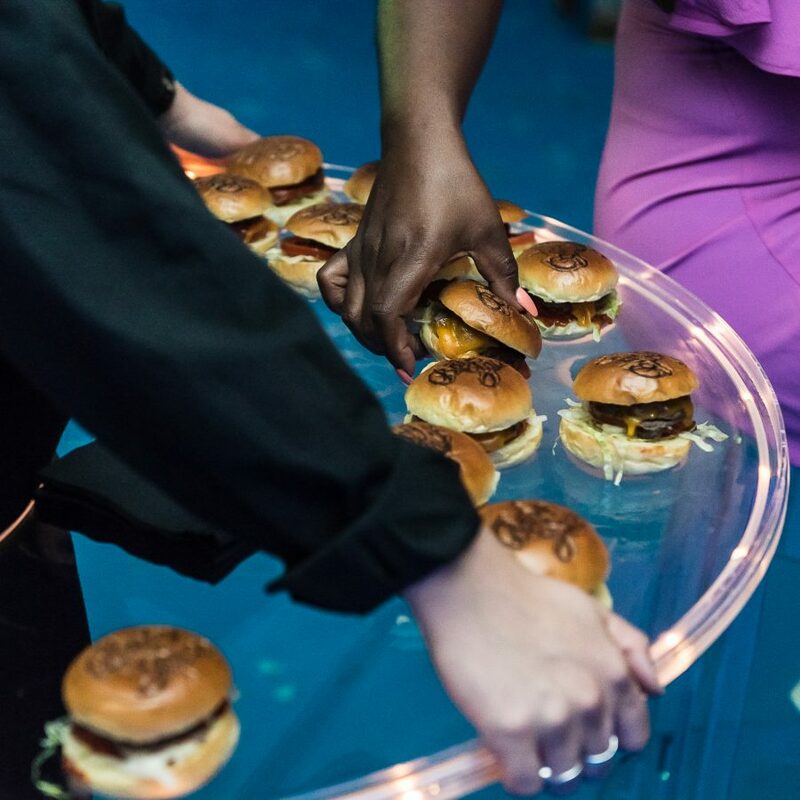 For the ultimate corporate party – choose one of our stunning event structures. 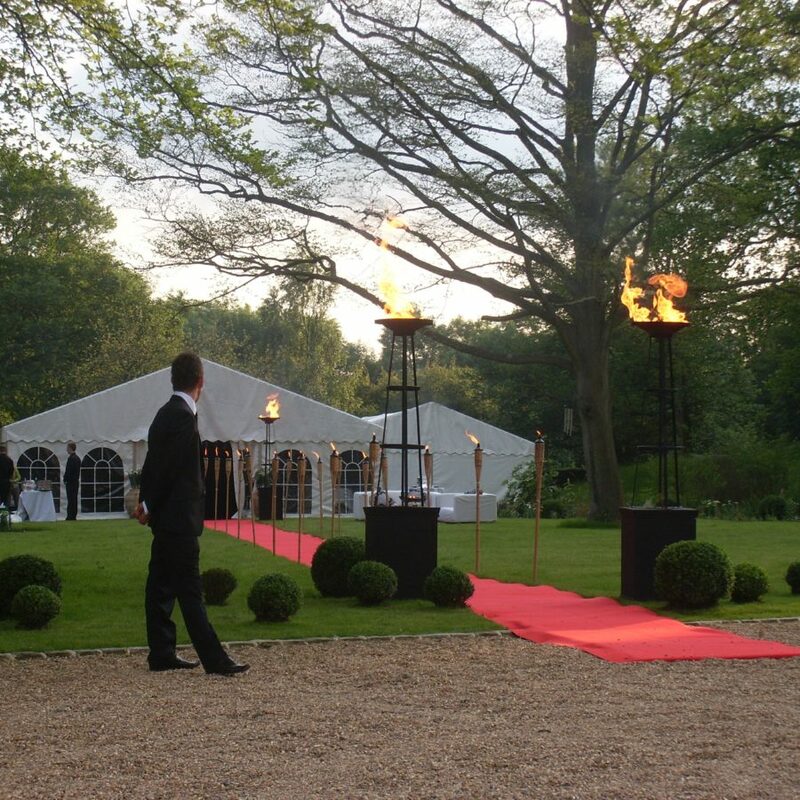 We offer exceptional corporate marquee hire. 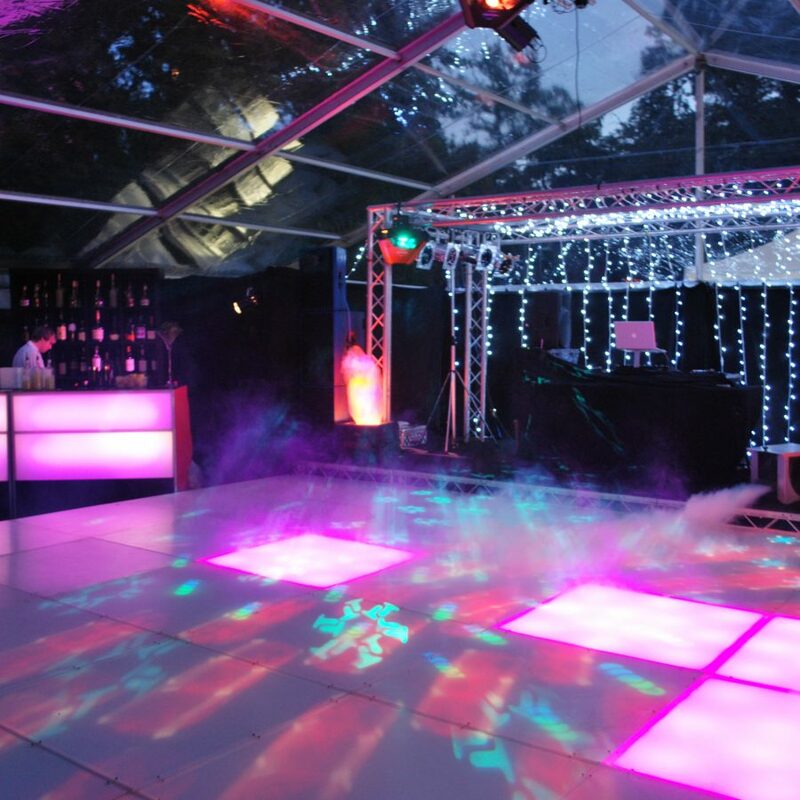 With a wide choice of styles and interior features, we will construct a fabulous marquee for your company event. 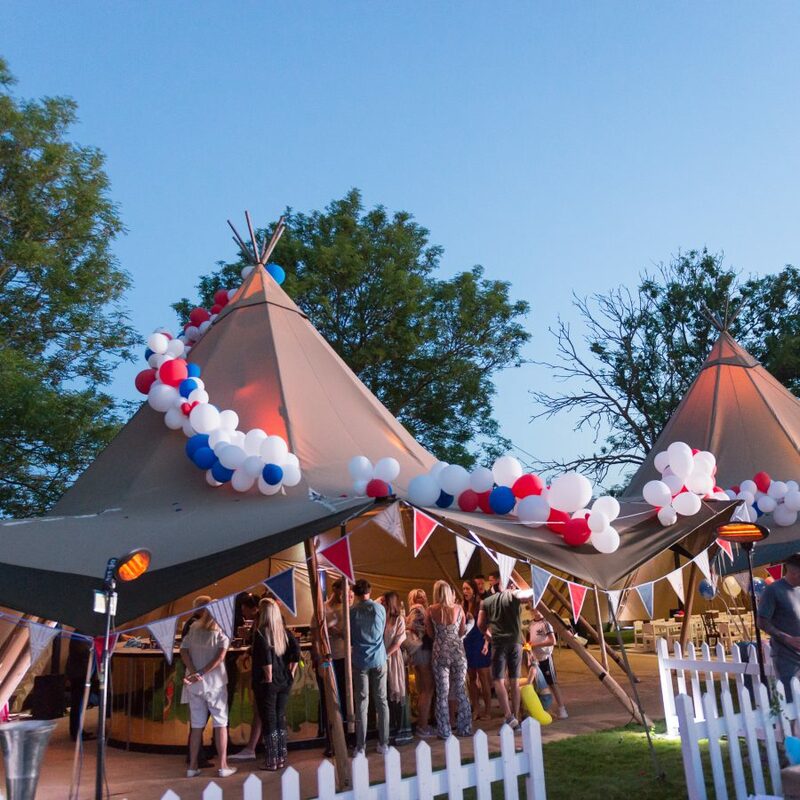 Our event designers specialise in erecting marquees in challenging locations. 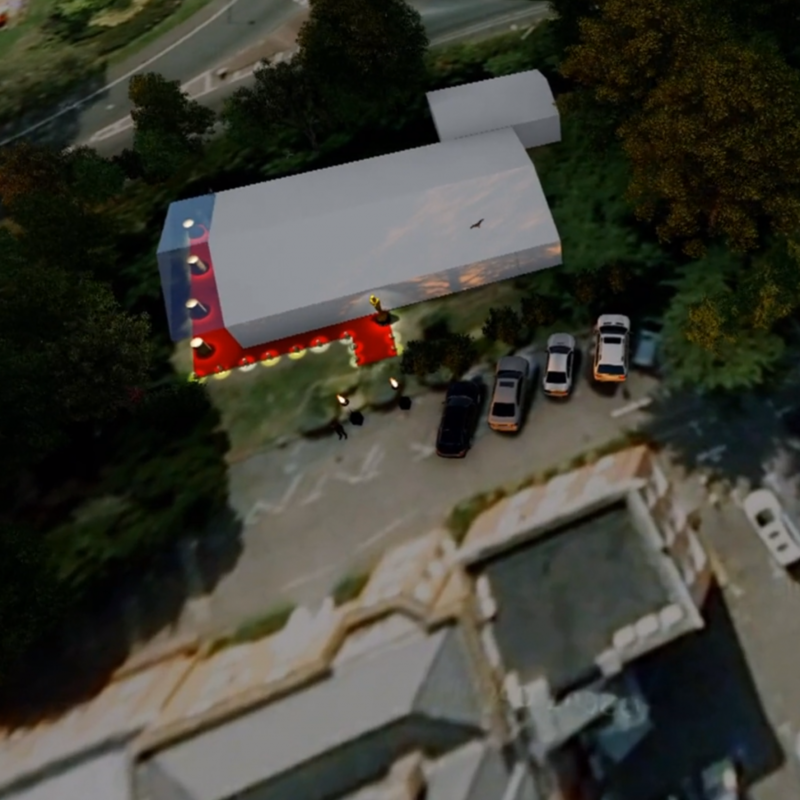 We can design our marquees to fit on roofs, in car parks, and we are e are equally adept at building our marquees on concrete as well as grass. 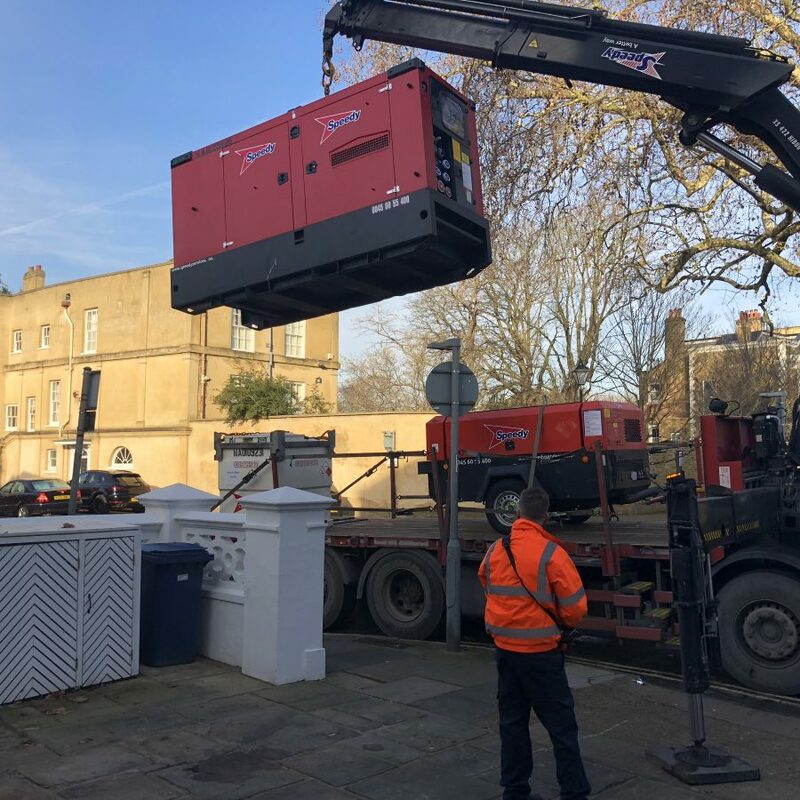 With many corporate structures needing to be built in a specific area – rest assured our designers will be able to facilitate a structure to suit. 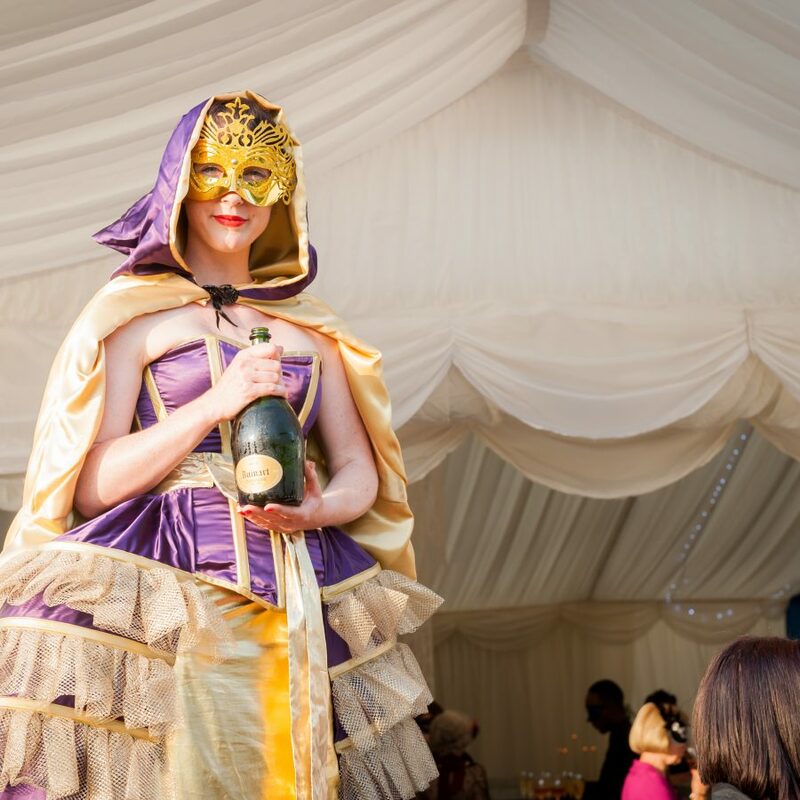 Discover our amazing themed marquees. 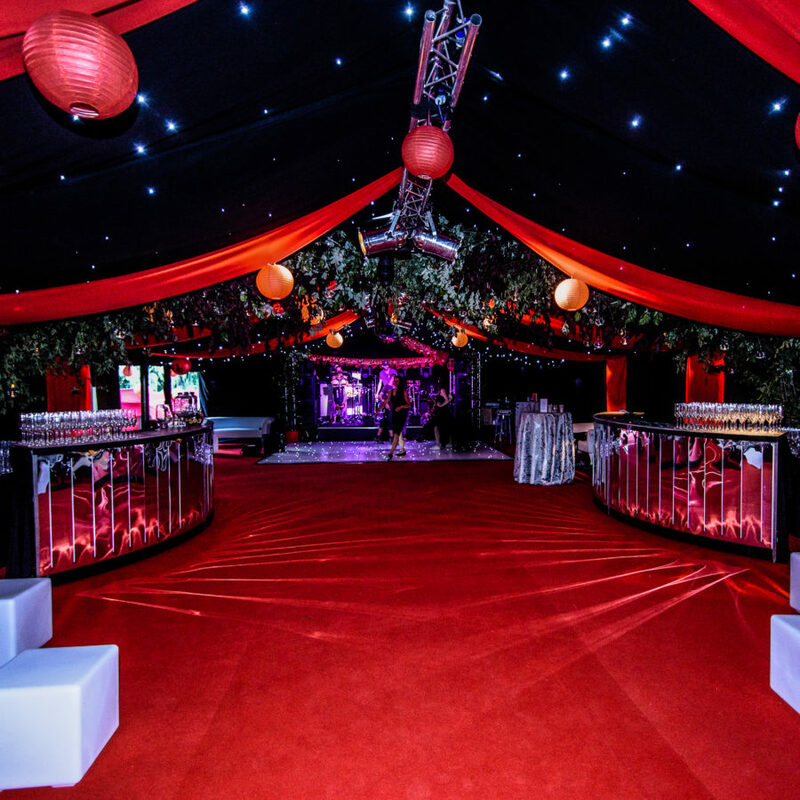 Our corporate marquee hire professionals will provide you with a spectacular themed marquee filled with dramatic surprises and themed elements. 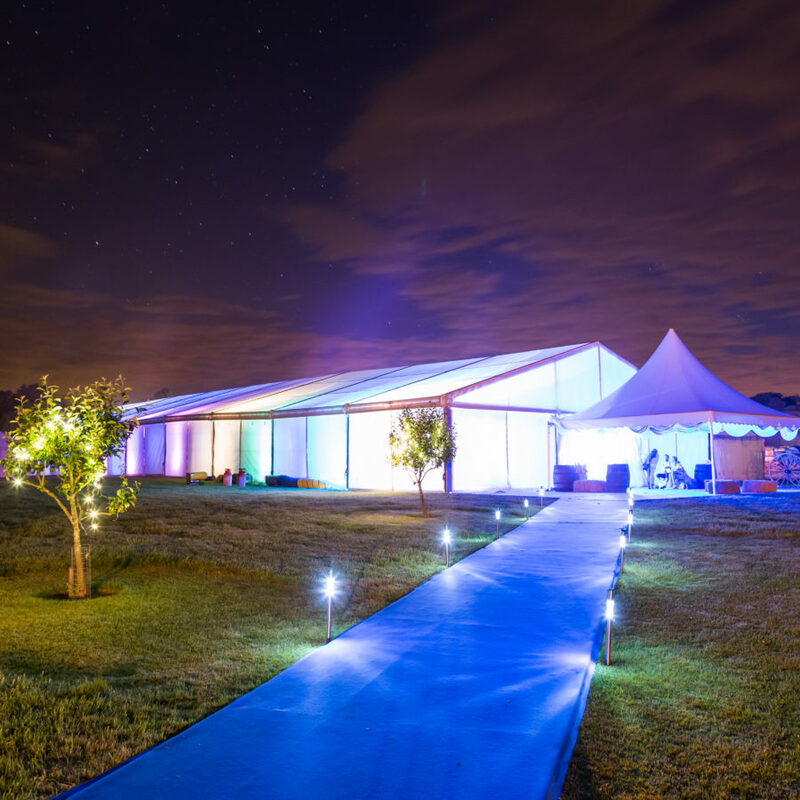 Our stunning structures can provide an eye-catching marquee for your wedding. 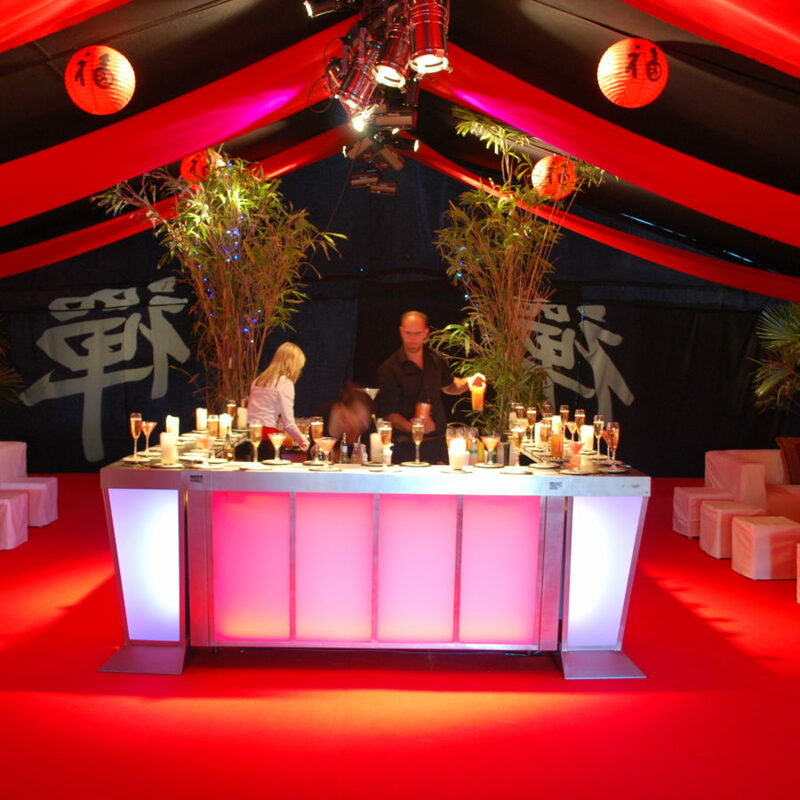 We provide beautiful bars and event furnishing to enhance the design of your marquee. By incorporating magnificent floral design, unique interiors and striking fabric drapes, we can create an enchanted backdrop for your big day. For complete peace or mind, choose one of our expertly designed professional structures.